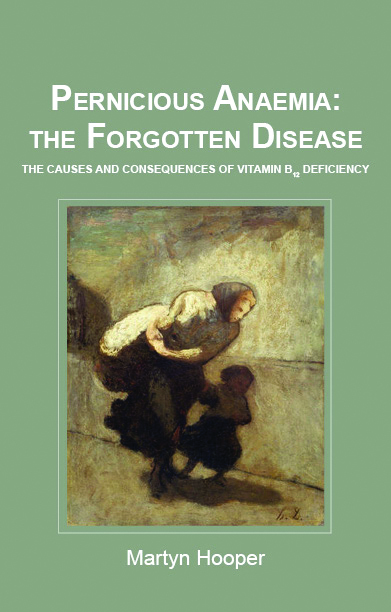 This book could save you years of ill health! 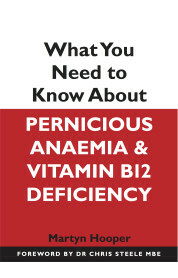 Vitamin B12 deficiency, often caused by pernicious anaemia, can be a devastating condition if left untreated, leading to irreversible nerve damage and disability after years of exhaustion and mental ‘fog’. Its symptoms creep up on sufferers and are under-recognized by doctors; tests to confirm it and underlying pernicious anaemia, are problematic. 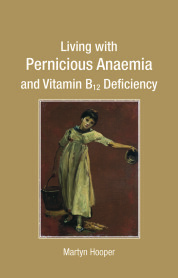 Martyn Hooper, the founder of the Pernicious Anaemia Society, now brings together vital information about the condition and real-life stories – including his own and those of many members of the Society – that will help sufferers and their friends and families recognize the condition and understand how best to tackle it. In particular, the book draws on the findings of a survey of Society members that give new clarity to the complex issues involved.